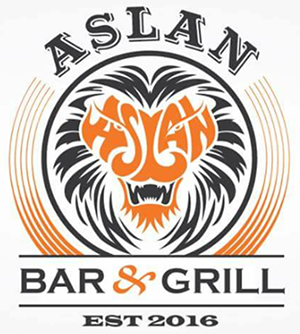 We at Aslan Bar & Grill aim to bring all of our customers the very best value for money, services and food around Dorset. Give us feedback. Small portions, but the food and service is brilliant! Kebab was fantastic (according to husband!) Really tasty and hot which is a rarity these days! The chips, cheese and beans were a little cold so the cheese didn't melt properly and was a little clumpy...I am fussy! Other than that, great service, ordered online, selected a time slot and it was here on the dot. Will be ordering again, thanks guys. Oustrandingly tasty & fantastic Valley * service. Great food, fresh & tasty. Wowza the homemade sauce & coleslaw is delicious. Top food & they deliver Great food & good service Unless they take order & there closed. Opps! Great app! Easy to find what's available and even easier to order. Always have had lovely food! Hi food was lovely very tasty! However delivery took 1 hour and a half. Then was missing the coleslaw and the lamb shish was a small not a large. Tbh by that time after chasing twice I couldn’t be bothered to call. However it was very very good!